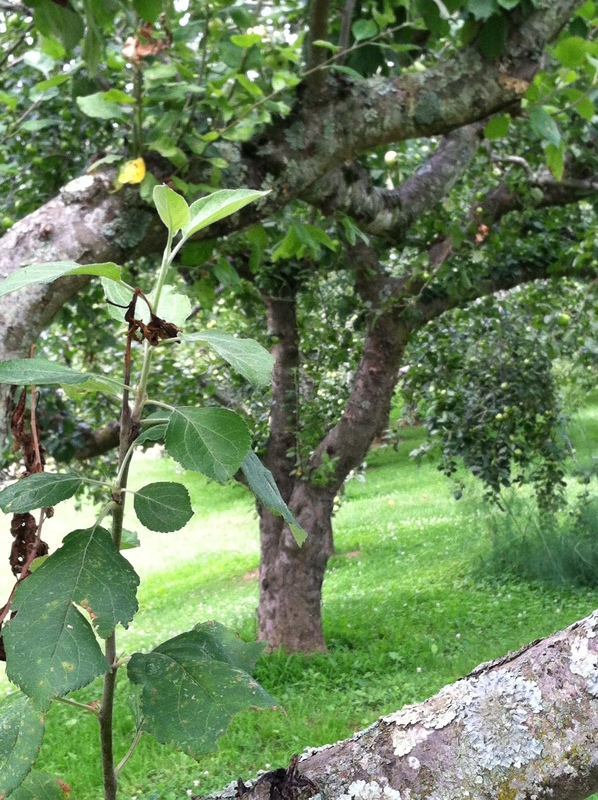 Stop 8: Echo Acres Farms: stop and smell the apples! Meghan Palmer, an Appalachia CARES/AmeriCorps member who also serves as Community Outreach Liaison with myself wrote a very special entry for today! We’re really doing some fun things with the Appalachian Quilt Trail lately; in addition to our new AQT blog we are working on a narrative project that will plug directly in to the website. Little by little we are hoping to visit quilt square sites to interview people and find out a little bit more about the history of these unique places. We then post the narratives in small time increments (about a couple of minutes long) and let you listen to the stories in the voice of those who tell them. River Place on the Clinch (Market) has the privilege of our first narrative post; Lindy Turner speaks about the transformation of the old, dilapidated Elmer Wallen Grocery into the vibrant place that River Place is today. Check it out; you can even hear the floors creaking and the ceiling fans quietly “whooshing” in the background as she speaks. Last week I took a scenic drive into Claiborne County to visit Mr. Joe McNew of Echo Acres Farms. 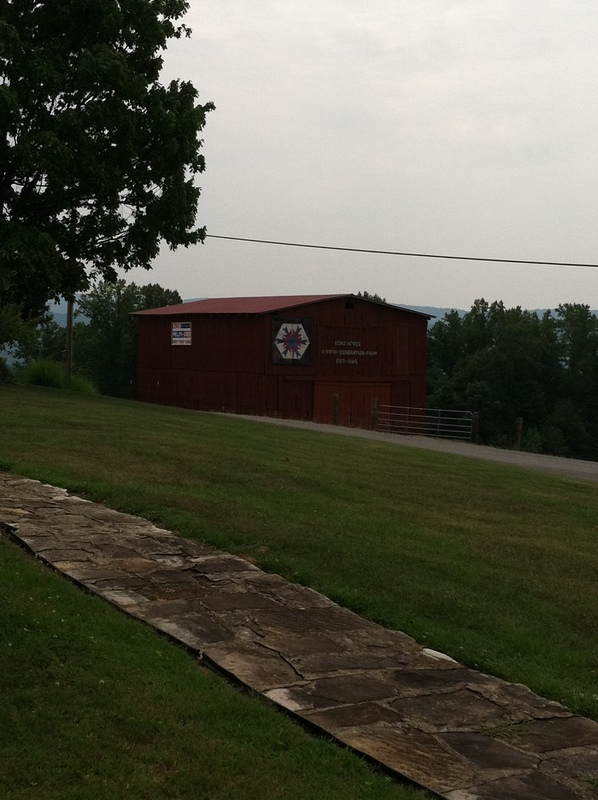 The quilt square mounted across from his house on the big, red barn is titled “Garnieta’s Star,” in honor of Mrs. McNew. The McNews’ home is truly a remarkable place. Echo Acres, so named because when Joe and Garnieta first acquired the farm they could converse on the porch and have their words echo back from the timber across the road, has been worked by the same family for five generations. Mr. McNew’s endeavors with old apple species are renowned; he has been known to track down old apple varieties that pilgrims brought with them from Europe and bring them to life in his own orchard, where he maintains hundreds of varieties of apple trees. 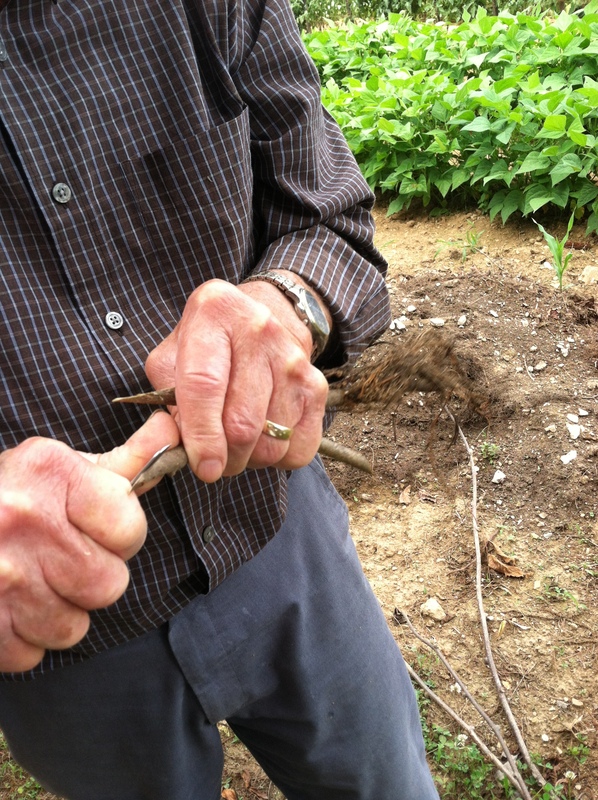 Each early spring, the first Saturday of March to be specific, Mr. McNew partners with the University of Tennessee to host an apple grafting workshop at his historic farm. Hundreds of people attend to learn about heritage apples and grafting. Attendees even take home a little grafted sapling of their own. Through this activity, Mr. McNew is able to bring his love of home, land and an all-but-forgotten way of life to new generations. Keep checking the AQT website,http://vacationaqt.com/, for Mr. McNew’s narrative at the Echo Acres Farms quilt pattern. Christmas Greetings from the AQT!